Gov. Greg Abbott has called a June 30 special election to replace former U.S. Rep. Blake Farenthold, R-Corpus Christi. The candidate filing deadline is Friday. Farenthold abruptly resigned in April. The candidate filing deadline is Friday, and early voting will run from June 13-26, according to the governor's proclamation. If no candidate gets 50 percent or more of the vote, the race will go to a runoff, likely in September "at the latest," according to the proclamation. The race will determine who will finish out Farenthold's term, which ends in January 2019. 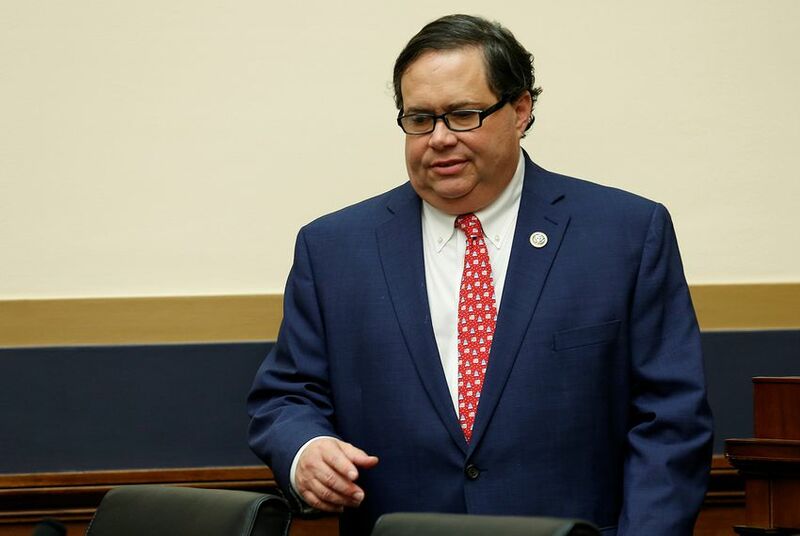 Farenthold, who already announced he was not seeking re-election, abruptly resigned in April. He was facing increasing scrutiny over the revelation last year that he used $84,000 in taxpayer money to settle a sexual harassment claim in 2015, as well as a related ethics investigation. In the weeks after Farenthold's resignation, Abbott said he wanted to fill the seat "as quickly as possible" because the Coastal Bend-area district is still recovering from Hurricane Harvey. Abbott sought an opinion from Attorney General Ken Paxton about whether the governor could suspend state law to speed up the timeline for the special election, citing his authority to set aside certain statutes if they interfere with disaster recovery. Paxton promptly gave Abbott his blessing. Democratic and Republican runoffs are currently underway in the race to represent the district for a full term starting in January 2019. Raul "Roy" Barrera and Eric Holguin are running for the Democratic nomination, while Bech Bruun and Michael Cloud are competing for the Republican nod. The runoffs are May 22. Bruun, Cloud and Holguin all told the Tribune Tuesday that they plan to file for the special election. Cloud, who entered the race for the seat long before Farenthold announced his retirement, emphasized his early interest in the seat in a statement Tuesday.